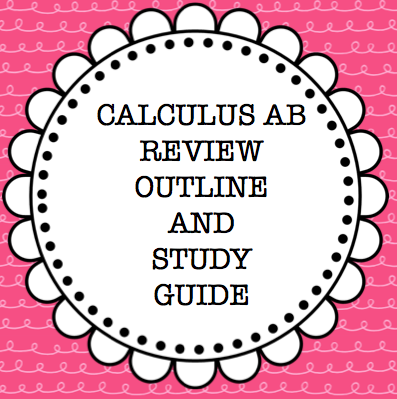 So, who among us couldn't use more review material?? 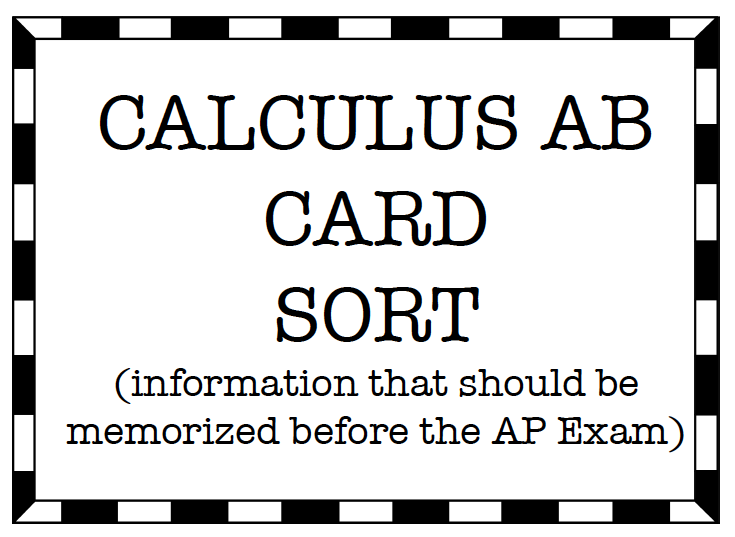 One thing that I think could help my class is just trying to get instant recall for certain things, like the derivatives of the trig functions and the formulas for mean value theorem and average value. Need more??? 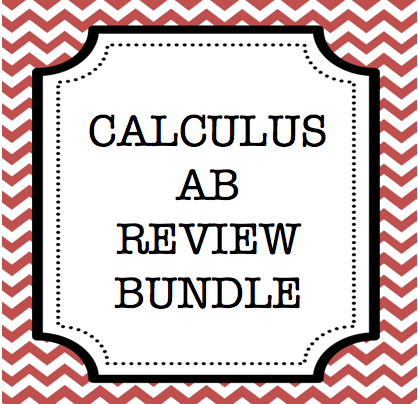 Check out my calculus review bundle! Maybe someday it will get warm here in the MidWest. I thought we were moving in that direction, but today it is FREEZING again! 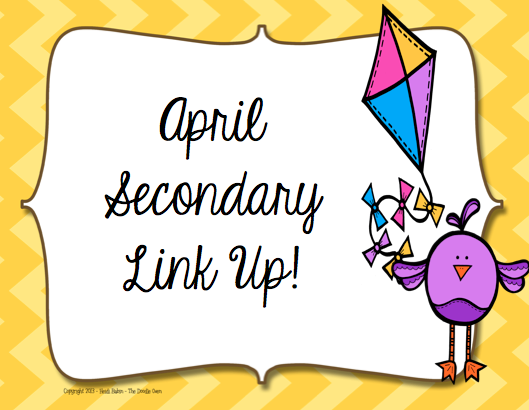 Let's all warm ourselves up with an April Secondary Link Up! Please link up to two paid and one free product.